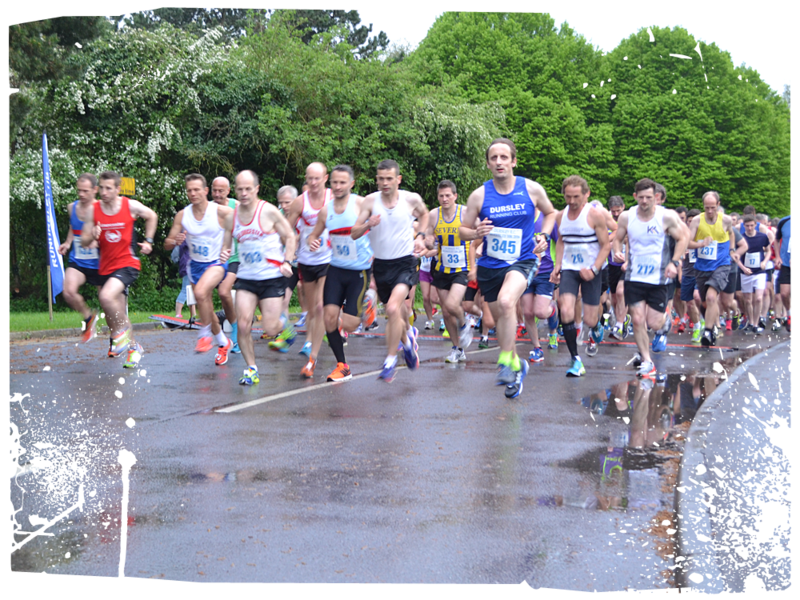 Berkeley 10k 2018 – Entries now Open ! 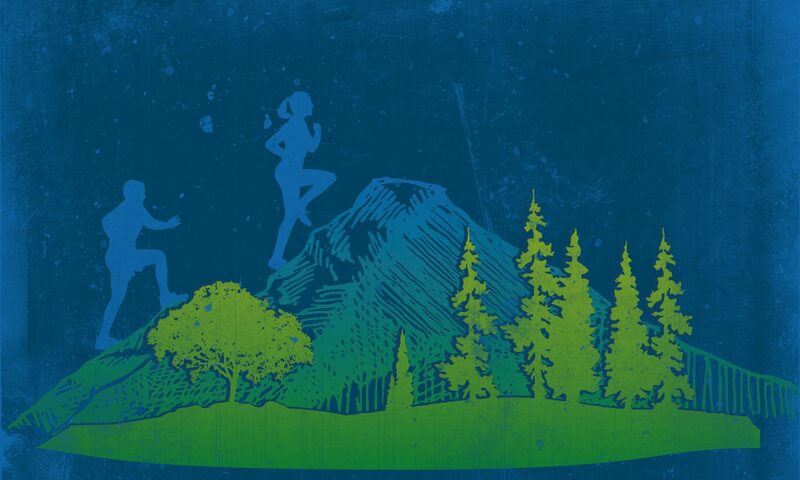 Entries are now open for the 2018 Berkeley 10k. The race will be held on Monday 14th May at 7.30pm. Entry is £12 for affiliated runners, £14 for unaffiliated. Sorry, but this year there will be no entries on the night. As previously mentioned, unfortunately the Aztec West Fast 5k series had to be cancelled this year, and it looks like there will not be a direct replacement this year. Therefore we have now chosen to replace this with an additional month of parkrun’s. So Wotton parkrun will now be part of the 2018 grand prix race series. However, in order to allow for more favourable race conditions at Wotton where the race is 100% off road, we will swap Chipping Sodbury parkrun in June for Wotton parkrun, and move Chipping Sodbury parkrun to February 2018. Therefore your fastest time from any Chipping Sodbury parkrun in February 2018 and any Wotton parkrun in June will count towards the grand prix series. Chipping Sodbury parkrun will be classed as a road race, Wotton parkrun will be classed as a trail race, both will tick the 5km box. Any questions, please don’t hesitate to ask. Website to be updated ASAP.